Before there was a DJ Construction, there was D and J – Don and Joe Schrock, specifically. 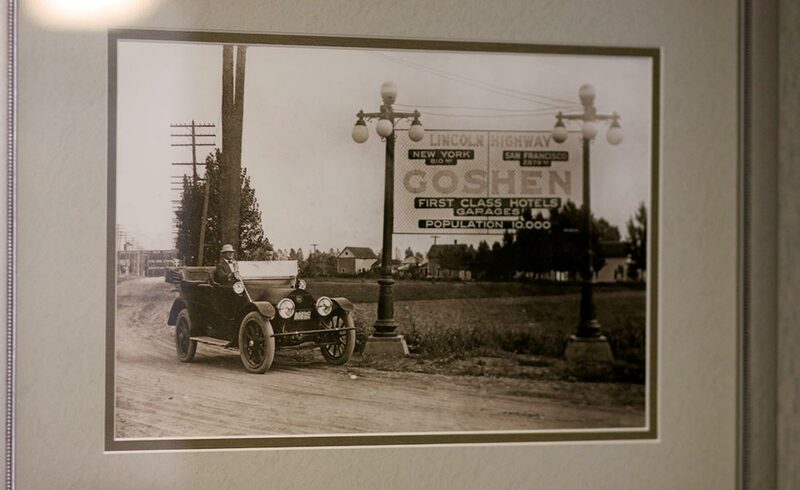 More than 60 years ago, the Schrock brothers did more than build a house: They launched what would become a multi-million dollar construction firm, one with projects and a reputation known throughout the Michiana area. 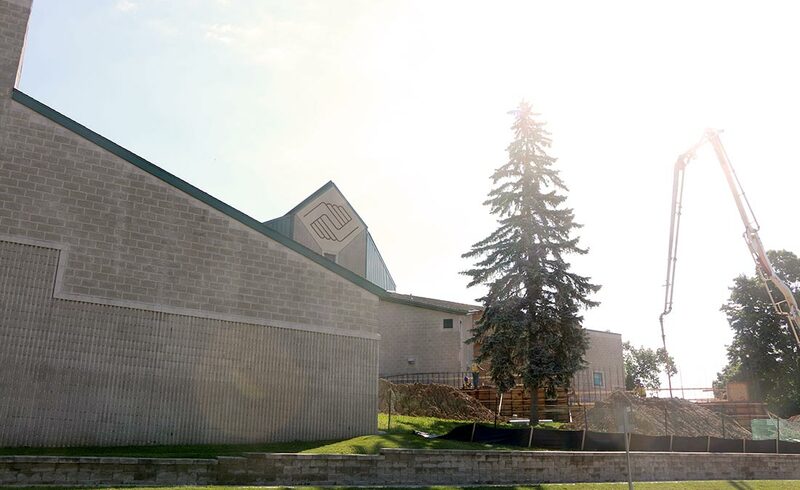 And more than just buildings, the Schrocks also started a company that cares about something else: building a stronger community. 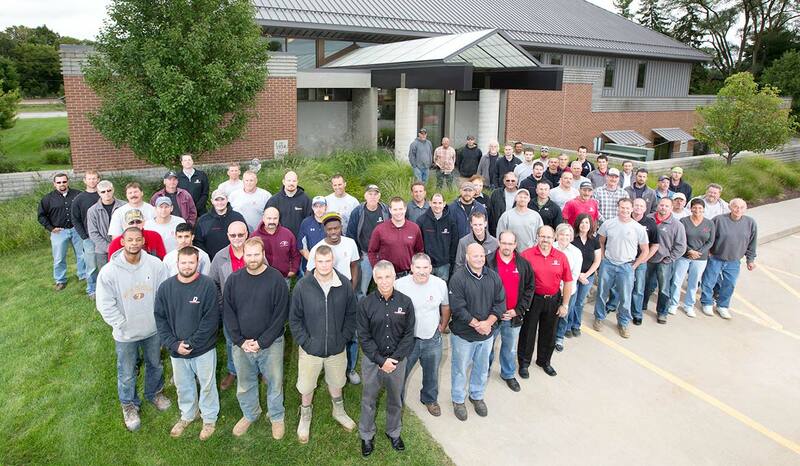 Schrock is the second generation in the family-run, Goshen-based business. His father Don and uncle Joe grew up in the plastering trade (Schrock Plaster still exists as a century-old company). “The first job they had, before they knew they would become DJ Construction, was building a home for their aunt and uncle along Fish Lake Road,” he said. They built the home in 1954, when Don was 24 years old and Joe 19. Through good word of mouth, the brothers good reputation spread. 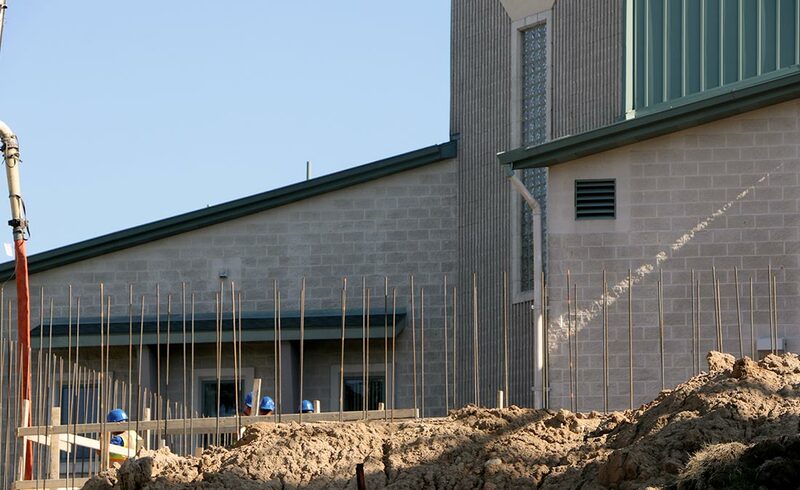 They were asked to build another house – and then another, and another. For 10 years, the brothers built mostly single-family homes and some pole buildings before branching out into industrial buildings. The brothers stayed together through the massive rebuilding effort following the 1965 Palm Sunday tornadoes that struck Goshen and the surrounding area. 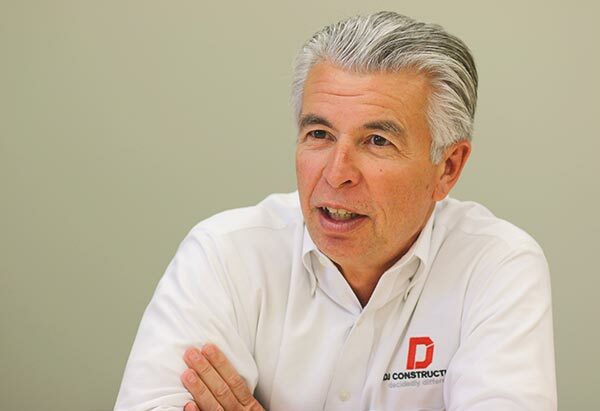 Soon after, Don bought out Joe’s interest in the company and began to focus on commercial-industrial structures, which has been DJ Construction’s main focus since the late 1960s. To say that DJ Construction has grown over the years is an understatement. 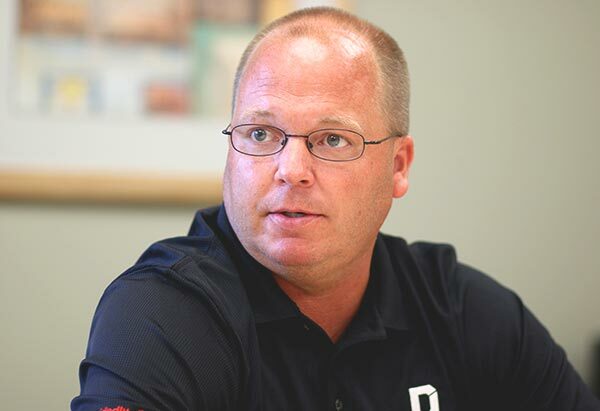 Schrock noted that when he joined the company in 1981, they were doing about $1 million of work annually and had around 10 employees. Fast-forward to 2016, when DJ will do more than $40 million worth of work with 53 employees. 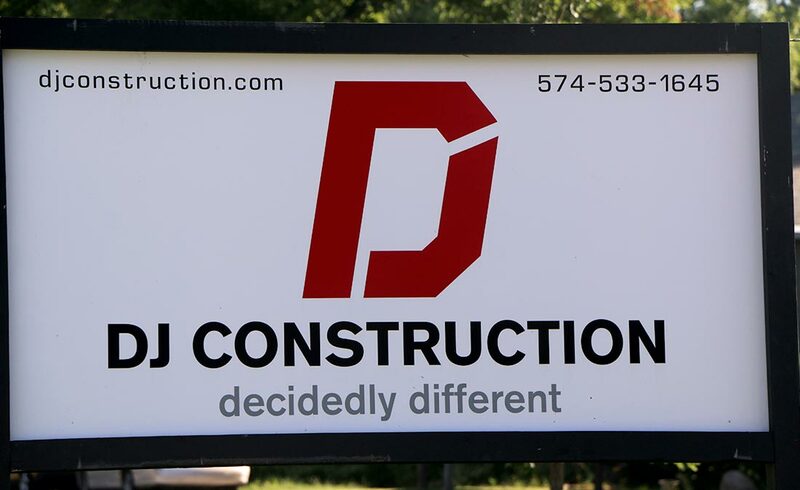 Since its inception, DJ Construction has completed more than 5,600 projects in northern Indiana and southern Michigan. A (very) short list of clients the company has worked for over the years includes Greencroft Goshen, IU Health Goshen Hospital, Interra Credit Union, Essenhaus Inc., Everence Financial, Anabaptist Mennonite Biblical Seminary, Bashor Children’s Home, LaCasa, Jayco, Goshen College, Biomet, and The Goshen Boys & Girls Club. DJ Construction also has a branch in Warsaw. The projects are generally within an hour’s drive of either office. That’s to ensure quality of service, according to Matt Schrock, DJ’s manager of business development and the third generation in the family business. Matt’s sister, Mandi Juarez, is also third-generation at DJ Construction, working as the Director of Brand Management. 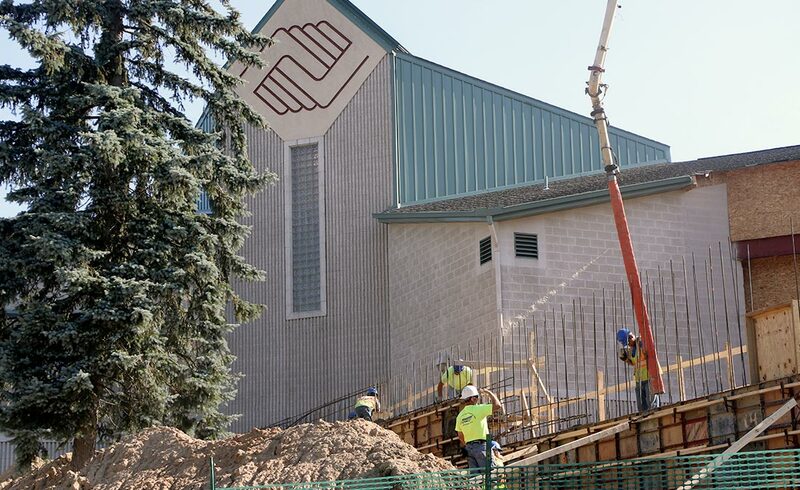 “We limited it to that distance because we want to make sure not only to complete the project, but also to take care of the customer afterward or in-between projects,” he said. The plan seems to be working: According to DJ President Jason Pippenger, 80 percent of the company’s work is with repeat customers. In turn, those clients helped shape DJ Construction’s new corporate identity. The motto also means that DJ Construction has goals beyond making money. According to Bob, one of them so ambitious it’s dubbed the company’s Big Hairy Audacious Goal (BHAG). 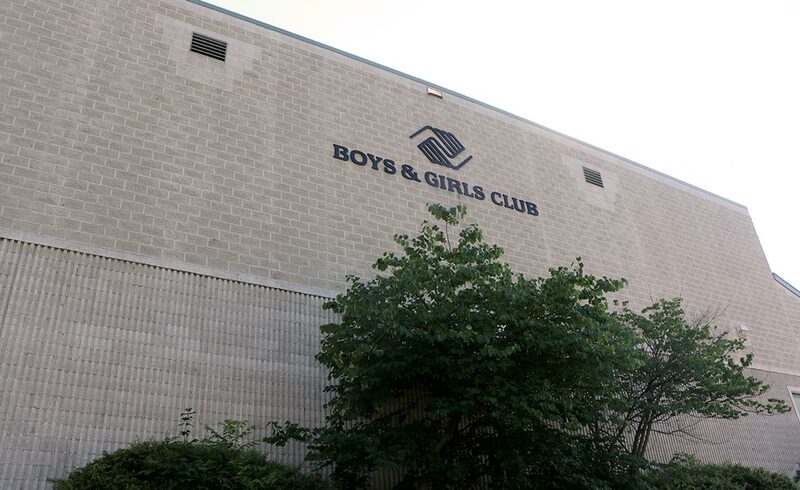 One way DJ works toward this goal is through investing in like-minded partner organizations including the Boys & Girls Club, Big Brothers Big Sisters, The Crossing, CAPS, Lifeline Ministries, Five Star for Life, and Bashor Children’s Home. 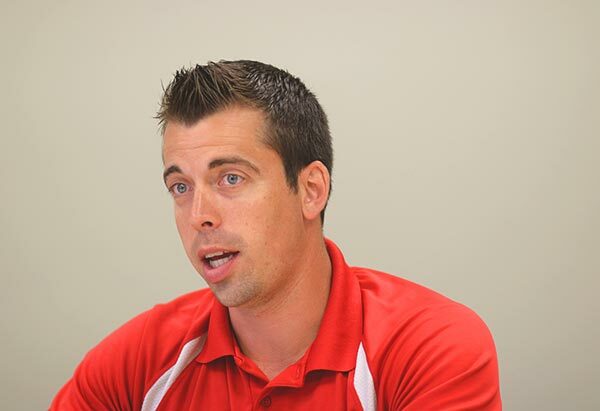 Schrock said DJ employees are encouraged to be mentors, volunteers, and good parents themselves. 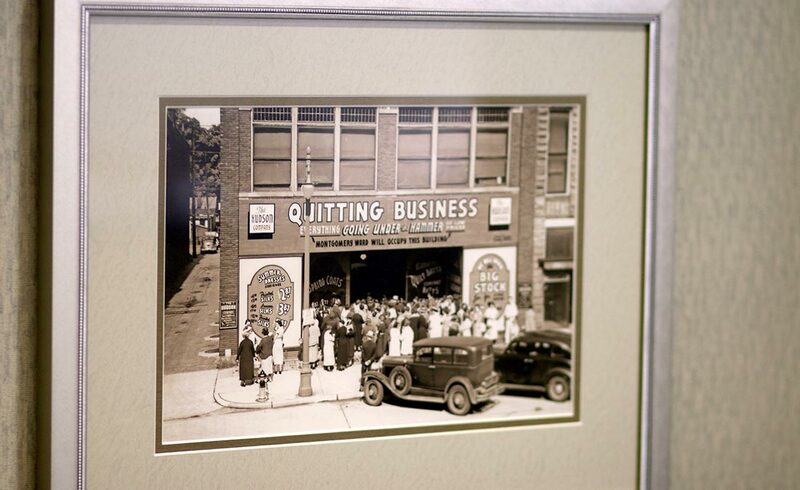 Goshen has been home to DJ Construction for 62 years. In Bob Schrock’s view, it’s the kind of place where goals like his are achievable.